GetHiking! 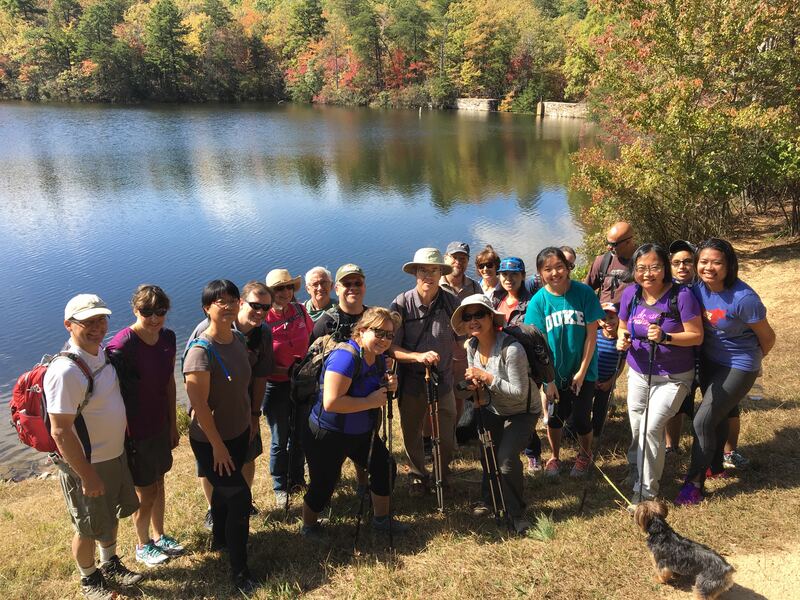 Archives - GetGoing NC! On Monday evening, our GetHiking! 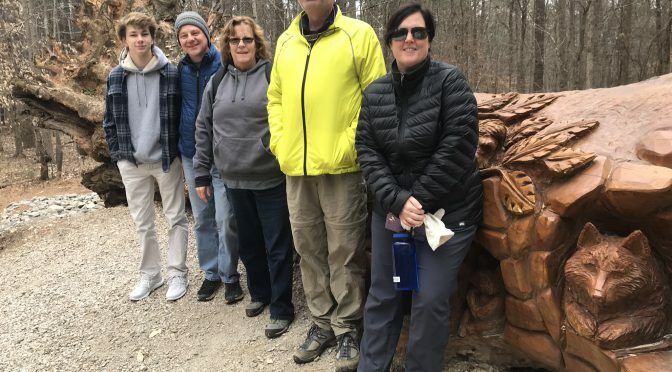 Triangle group celebrated the start of Daylight Saving Time with an after-work hike at Eno River State Park. We had some new people on the hike, and it was clear that they were a bit tentative. 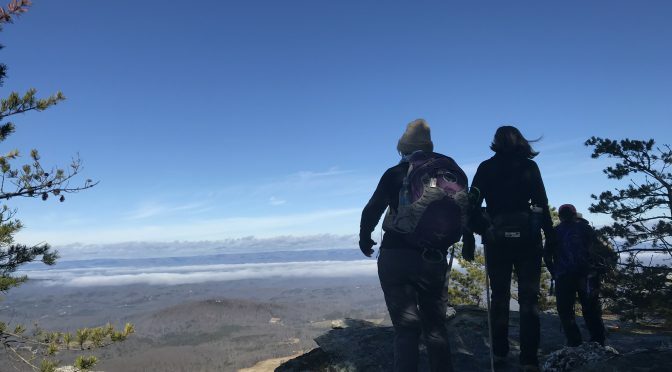 100 Classic Hikes in North CarolinaAdventure CarolinasBackpacking North CarolinaLet's GetHiking! After a dang cold week we’re heading into a darn nice weekend, with mostly sunny skies and temperatures, brace yourself, reaching 60. The temperature was around 60, the sky as blue as it gets. It was a gorgeous day for hiking any time of the year, let alone the first weekend of January. And yet … . 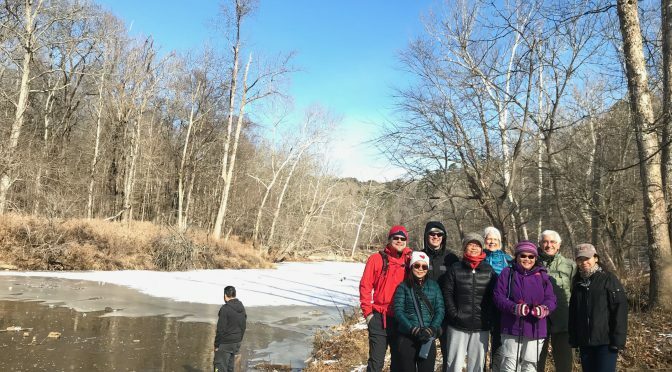 “I could stand it a little colder,” Jenny said as we took a short break hiking the Buckquarter Creek Trail at Eno River State Park, our first GetHiking! 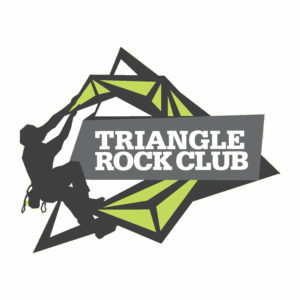 Winter Program for Beginners hike. Her fellow sun-drenched hikers nodded. =&0=&. Here’s a paradox: It’s the coldest time of the year, yet the time when we’re nearest the sun. On a cloudless day, the sun is more brilliant than it is in July. And in a forest without leaves, you can appreciate the sun’s brilliance all the more. During the week, you go into work as the sun is coming up and you go home around the time it sets, so the weekend allows for full appreciation of this burst of sunlight. =&1=&. It’s quiet — and it’s not. In winter there’s less wildlife chatter, fewer noisy people in the woods. And while hibernation isn’t a practice in these parts, there’s less foraging going on. The noise you can is hear from a distance, because dry winter air acts as a transmitter that’s especially effective in the absence of sound-muffling leaves. Stand still and just listen. =&2=&. 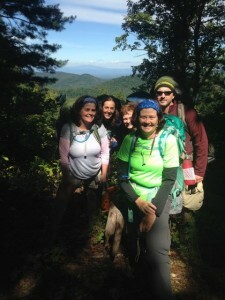 On Sunday’s hike, we followed a ridge above the Eno for three-quarters of a mile. In summer, you have no idea there’s a river below. On Sunday, we stood and watched the rain-swollen Eno course its way through a series of boulder fields, and listened to the dull roar of a river made too big for its banks. The elevated vantage point was almost better than walking along the banks. =&3=&. In summer, we stick to the trail because who knows what lurks beyond: slithery creatures on the other side of a log, poisonous vines concealed in an ankle-high carpet of green. In winter, there are few surprises. 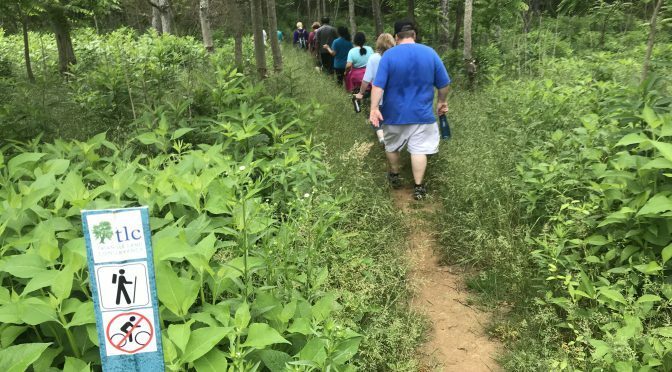 For one, those slithery creatures aren’t likely to be out until the temperature climbs into the upper 60s and those itch-inducing leaves are in remission (though keep an eye out for fuzzy vines curling up tree trunks). The winter woods are open, the threats are minimal. =&4=&. There are few, reason enough to love winter in the woods. =&5=&. Winter gets a bad rap because it’s viewed as down time. This is especially true if you’ve migrated to the Southeast from the North or Midwest and are used to winter starting in mid-November and lingering through March. But here, winter soon reveals harbingers of spring. In late January, the first warm rain of the season queues a chorus of spring peepers. In early February, the woods start sprouting their first clusters of daffodils, a hardy ornamental planted by early homesteaders to brighten their lives. Then, in mid- to late-February come pairs of mottled green leaves poking through the leaf litter that soon give way to the delicate yellow and purple petals of the trout lily. It may only be the second week of January, and just the third week of winter, but already, before the first peeper has spoken, we’re already getting nostalgic for the cold. Enjoy it while you can. Let us help you enjoy the season! For a rundown of our winter hiking (and backpacking) programs, go here. For our weekly GetHiking! 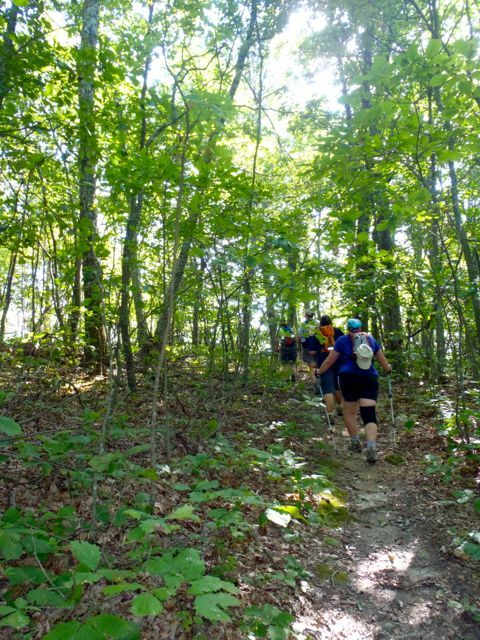 hikes in North Carolina and Virginia, go here.